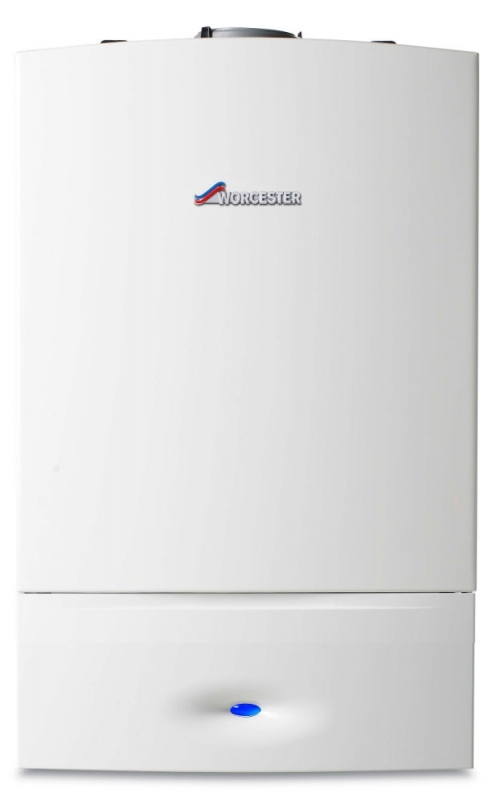 The Worcester 30Ri Regular ErP boiler is the biggest in terms of output within Ri regular range. 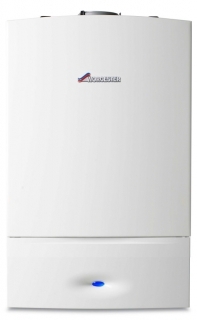 The LPG 30Ri boasts some of the smallest dimensions of any of Worcester’s previous regular boiler models, helping it to fit seamlessly into properties of most sizes. There are 2 item(s) related to this product.